The SCBW invites you to our October quarterly meeting on 10/20/09 at 12pm at La Hacienda in Everett. 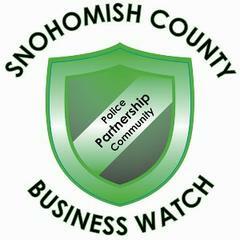 The Snohomish County Business Watch is inviting the community to participate in our October quarterly general meeting. Join us for an incredible opportunity to network with other Snohomish County business leaders and to hear an informative presentation by the US Secret Service on counterfeiting. The meeting will begin at noon at the La Hacienda Restaurant. Lunch will be provided at no cost. 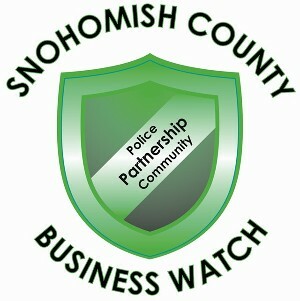 The mission of the Snohomish County Business Watch is to promote a sense of community between local businesses in order to exchange ideas and improve business security practices with the support of local law enforcement. Identify common criminal activity against businesses. Develop an exchange of information between business owners, and between business owners and law enforcement. Empower business owners to take control of their security through education, awareness and prevention.